To succeed in the world today, students need an education that equips them to recognize current trends, to be creative and flexible to respond to changing circumstances, to demonstrate sound judgment to work for society's good, and to gain the ability to communicate persuasively. Robert Littlejohn (PhD, Washington State University) has served as head of school at Trinity Academy in Raleigh, North Carolina, since May of 2005. He previously served as the vice president for academic affairs at Covenant College in Lookout Mountain, Georgia. As a PhD biologist, he has authored two College Biology Laboratory texts and has published twenty-six reports of original research in refereed journals in the different fields. He is also a consultant to colleges and schools across the nation. 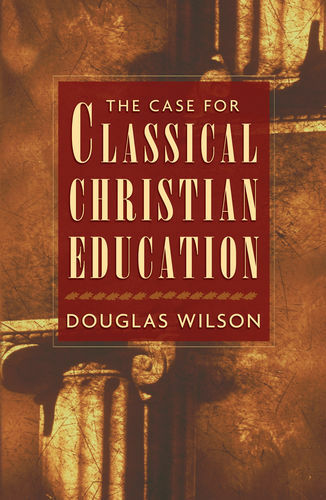 "Wisdom and Eloquence is an indispensable contribution to the literature of classical Christian education." "Evans and Littlejohn have written a remarkable treatise on education-a readable, practical, and encouraging discourse that demystifies and clarifies the purpose of a liberal education." 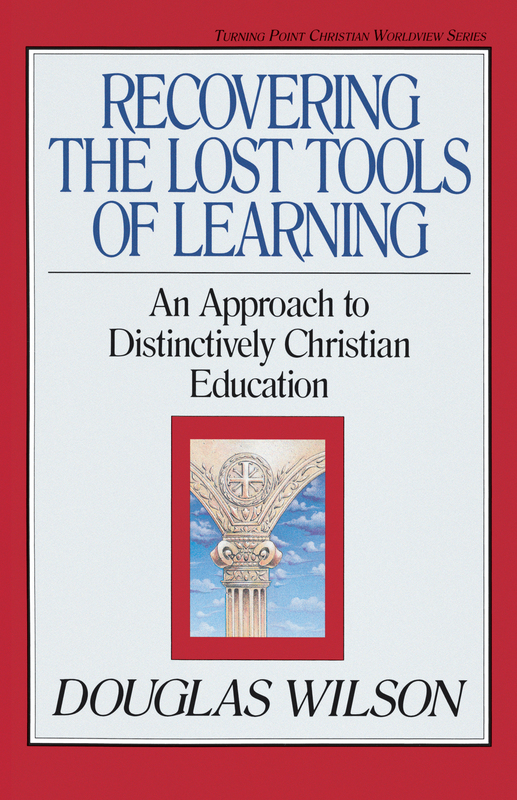 "The authors explore not just the methods but the content of a good Christian education. The book is full of great ideas, but it is also practical, drawing from the authors' years of experience as classical teachers and administrators." "For followers of Christ, a true education is always concerned with who we are, even more than what we know. Littlejohn and Evans help today's Christians-especially parents-to understand the essence of true education. 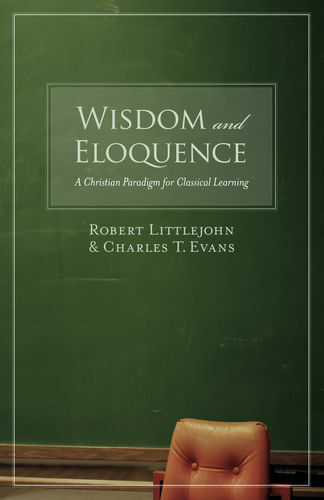 Wisdom and Eloquence is a book for our times, our churches, and our children. Read, learn, and be inspired."